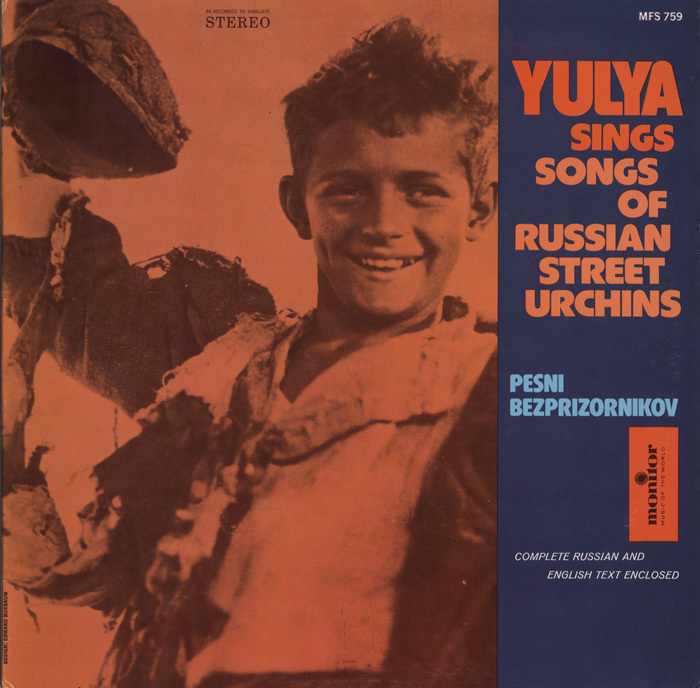 Immediately after the devastation of World War I, the Bolshevik Revolution, Russia’s Civil War, and famine, millions of Russian children were left parentless and had to fend for themselves. 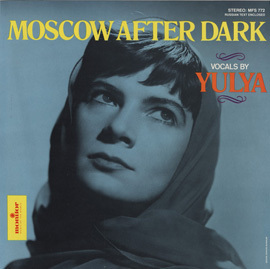 Flocking to the big cities in their destitution, many of these orphans joined criminal gangs in the prestupnyi mir (преступный мир), or criminal underworld. 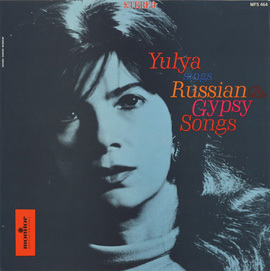 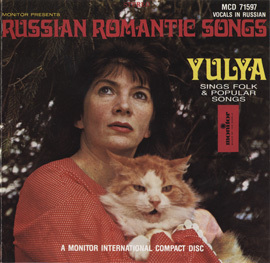 In this 1964 recording, Yulya gives voice to the plight of the street urchins whom she encountered in her youth in Russia. 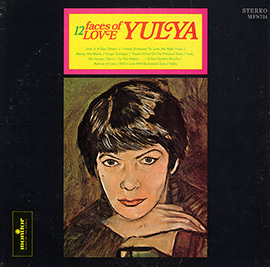 In the liner notes, her husband, former foreign correspondent and American diplomat Thomas P. Whitney, provides a background and context to the album, along with a description of each song. 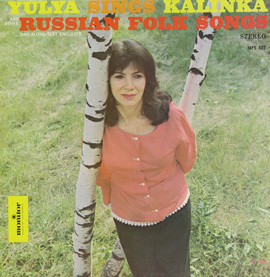 English and Russian lyrics are included.